The Czech Agriculture Intervention Fund organizes a seminar called How to Label Food Correctly? Regional Food 2017. During the seminar you can learn general information and rules of the Regional Food 2017 competition, including legal requirements for labelling food products that will be supplemented with practical experience and demonstrations of the State Veterinary Administration and Czech Agriculture and Food Inspection Authority in given region. 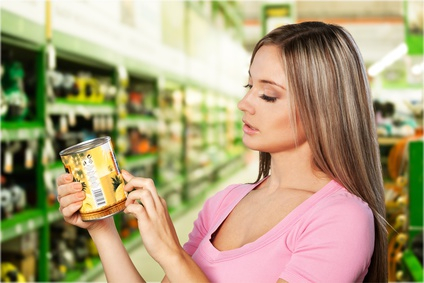 Within the seminar, specific cases of individual product labelling can be consulted with the presenters.